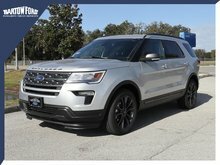 $4,085 off MSRP! 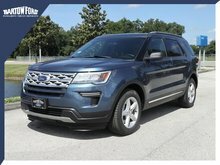 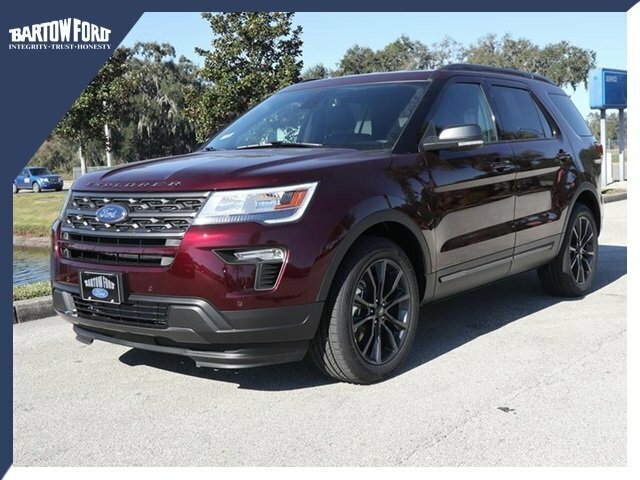 2019 Ford Explorer XLT Burgundy Bartow Ford has been selling Ford vehicles for 65 years. 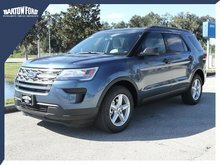 With over 600 vehicles in stock we have something for every want or need. Contact us today if you are looking for a specific model, color, or trim line. 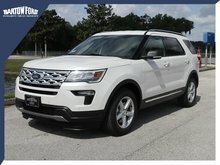 19/27 City/Highway MPG We're Different and We Prove IT!